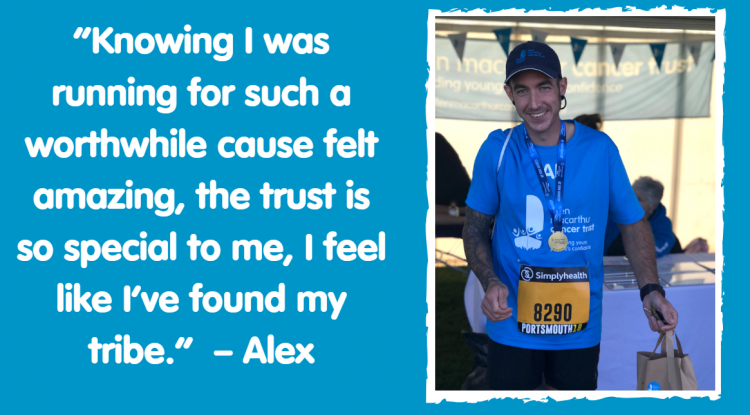 Next year at least 20 more young people in recovery from cancer will have the chance to get their life back on course after treatment, thanks to the amazing Trust fundraisers who ‘Ran with Purpose’ this autumn. 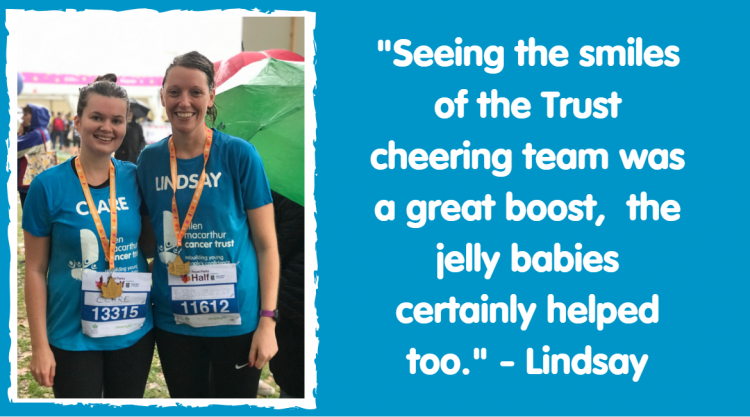 The Great South Run which took place yesterday (21 October) was the Trust’s last running event of the season and what an amazing day it was. Last Sunday (14 October) saw the Trust team travel to London for the Royal Parks Half Marathon. Starting and finishing in Hyde Park, it is the only half-marathon that takes runners through central London. The Trust’s Fundraising Manager, Lindsay Nehorai was amongst the 16,000 participants that entered and loved the scenic route, waving to the queen as she passed Buckingham Palace. This year we were very excited to offer places in the Great North Run, another popular half marathon. With only 10 spaces available, the event was in high demand. Luckily we have managed to secure 15 places for 2019. We’re so grateful to everyone who entered one of our events this year, never underestimate the difference your support makes to the lives of young people in recovery from cancer. Which event/s are you interested in? A family's life is turned upside down when a young person is diagnosed with cancer, brothers and sisters can be significantly impacted by the long-term illness of a sibling. Get involved in the Largs to Cowes Charity Cycle Challenge!